simply the thing that I am shall make me live /// ETERNAL SIMPLICITY: College fashion...for guys! The other day I was checking my statistics, and I saw where someone had searched "college fashion for guys" and somehow ended up on my page. I got to thinking that I often discuss girls' fashion, but what about all those boys out there that aren't sure how they should dress? Especially for school? Well I want to give some tips to all you college fellows out there (and probably some high school guys, too) in case you aren't sure what the best thing to where is. The picture above shows casual on the left, and more formal on the right. These are two REALLY good images that you can draw inspiration from. You guys need to be comfortable first, fashionable second. Comfy (IRONED) t-shirts, jeans, jackets, hats like beanies or fedoras, and sneakers or work boots are probably your best options. 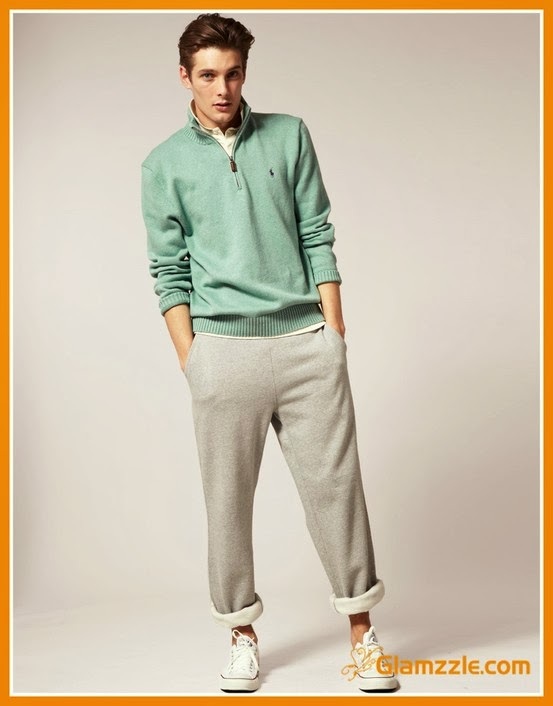 Avoid sweatpants, as these can look a little too casual on guys. Make sure everything is washed, ironed, free of stains and smelling nice as these are really the most important things for guys. You don't have to worry about makeup, so all of the above and making sure you and your clothes are clean is really key. 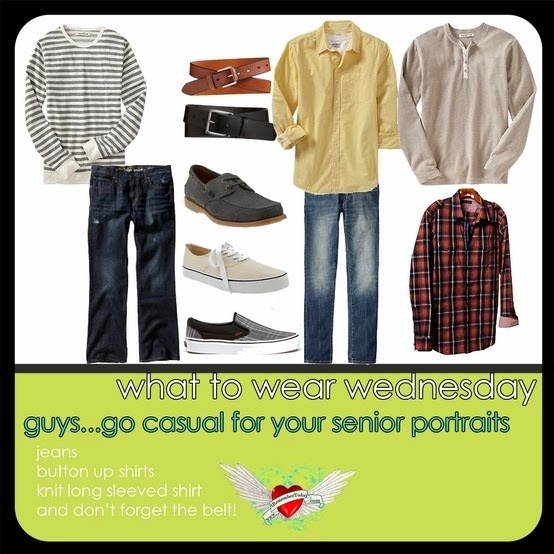 These outfits are really good for casual days where you will be taking tests or listening to lectures. If your classes are online, these are still cozy but nice enough to be worn out if you realize your highlighter just completely dried up on you and you have to run an emergency errand. If the above isn't really your style, forgo the hats and wear plain shirts in colors like white, grey, blue, etc. These guys are dressed a little nicer. These outfits might be good if you will be going on some sort of school trip, job fair or had to do a presentation. These would also be good for presentations. I would probably ax the kind of loose fitting pants in the third image, though and go for slacks or nice jeans. Notice how the guy with the fleece zip up in the third picture can look just as nice as the guy with the tie in the first. It's all in a matter of what colors you wear, and what you wear everything with. I think the second picture is pretty nice for school, too. Personally, I would get rid of the glasses because this looks like you are trying too hard. Everything else is good though. This picture has some good ideas on what to buy. Your blog is amazing! Wanna follow each other? I would love to. Please let me know. Thanks for the lovely comment on my blog! I'm following you back now! I can't wait to read more from you! 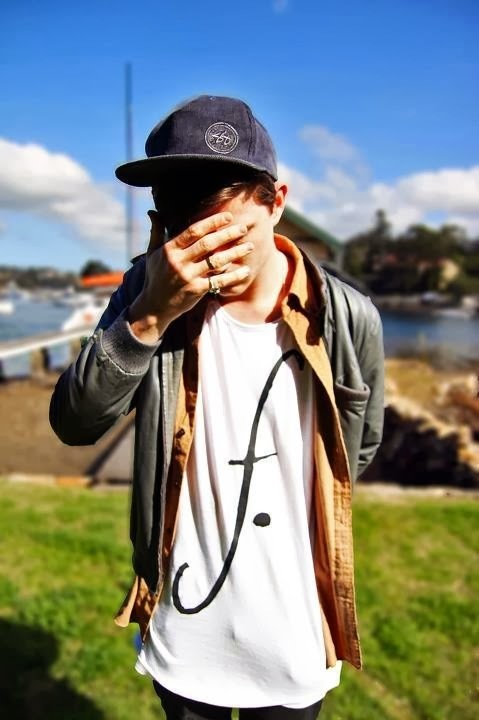 Love those styles for guys! they will see us waving from such great heights. What do YOU guys want to see? Thoughts: Let's not hate on other girls. Keep your high from ever touching ground. Thoughts: Beauty posts should build confidence.